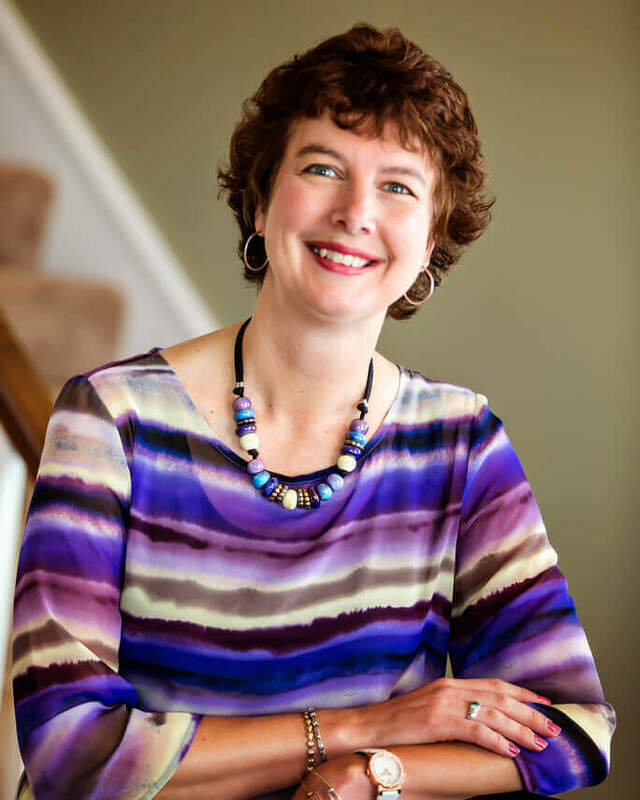 Get to Know Pam Ryan! Hello! My name is Pam Ryan and I started Virtual Ringmaster, LLC in 2008. Before I began working as a full-time VA, I tried out a lot of things on my way to learning what I want to be when I grow up! * Bachelor of Science degree from the State University of New York at Fredonia (Communications major, English minor). * Spent 11 years in Washington, DC working for two trade associations as secretary to the Meeting Director, Business Manager, Assistant to the President, and Manager of Office & Customer Services. * Moved to northeast Ohio where I worked for a manufacturing company for six years as executive assistant and customer service rep.
One day when I was 40 I literally looked around my workspace (a.k.a. the customer service bull pen) and realized I didn’t want to be sitting in the same seat on my 50th birthday. I spent a year debating with myself, praying for divine guidance and reading lots of career books. Ultimately I told my boss I quit! I noodled around for a while and circled back to virtual assistance, which I first heard about in the late 90’s when the industry was just getting started. I completed AssistU’s 20-week Virtual Training Program in 2008 and started my full-time VA business right away. I never dreamed of being self-employed yet it’s one of the best decisions I ever made! The people I meet are fabulous, I get to do interesting work and I don’t have to tell anybody I’m taking a bathroom break! Clients look to me for general administrative support that is customer service related. I love to interact with my clients and their customers (domestic and international)! My support happens so seamlessly that people often don’t realize I’m a virtual assistant. Enjoying nature, especially the birds and flowers in my backyard. Sipping a cup of strong black tea while reading something inspirational. Walking the beach along Lake Erie. Drinking a glass of chardonnay or merlot, likely on my back patio or at a winery. Snapping pieces into a jigsaw puzzle. For more information about Pam, please visit her at VirtualRingmaster.com and be sure to listen to the interview she did for the recent Interview With a VA series!